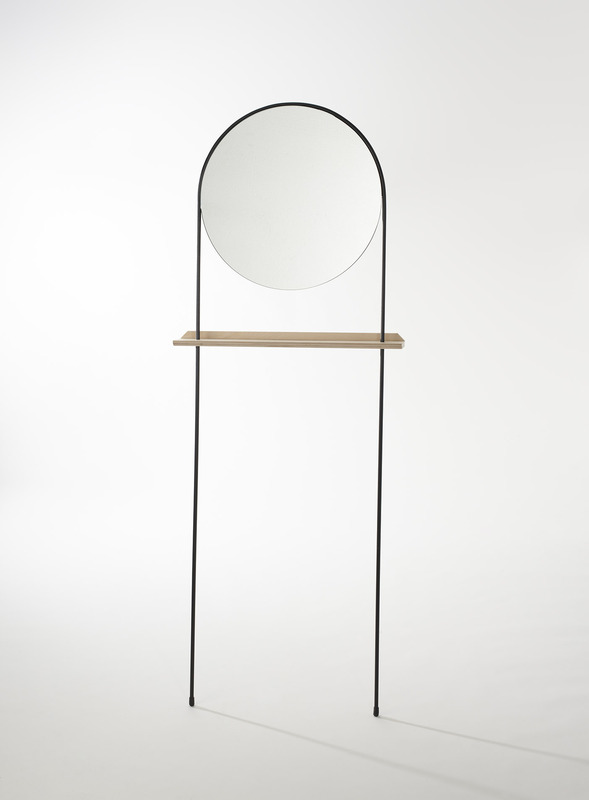 A refined range of free standing mirrors that speak a visual language of minimalism and simplicity. The Round version comes with an adjustable solid Oak shelf, which forms a functional platform for storage and display of small items in a convenient place. Please enquire at jabbaeales@yahoo.com if you are interested in this product. 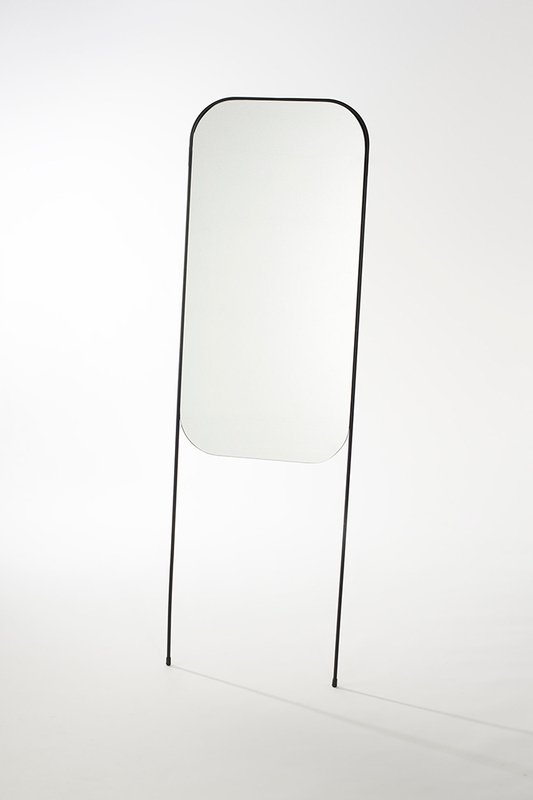 Notify me when Rectangle Long Leg Mirror is available.